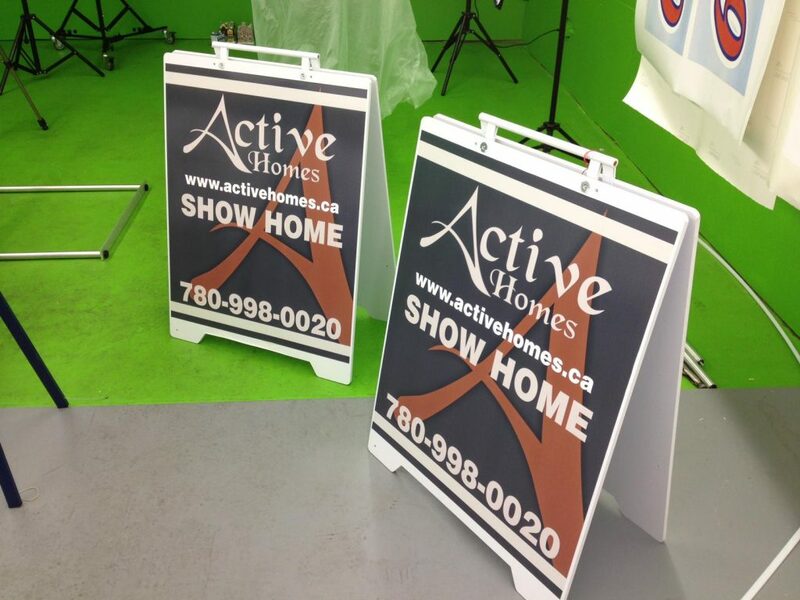 VOS SIGNAGE prints, design, produce and fabricates different sizes of sandwich boards and a metal “A-Frame”. 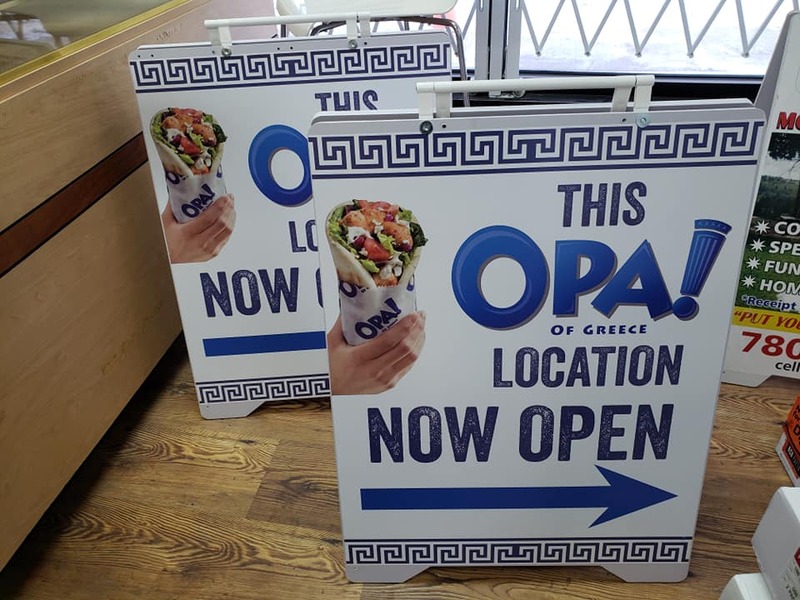 Sandwich Board has 3 different sizes: (18” x 23.5”), (23.5” x 31.5”), (32” x 42”), made from stencil 10mm thickness material, suitable for outdoor weather and indoor as well. 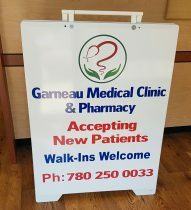 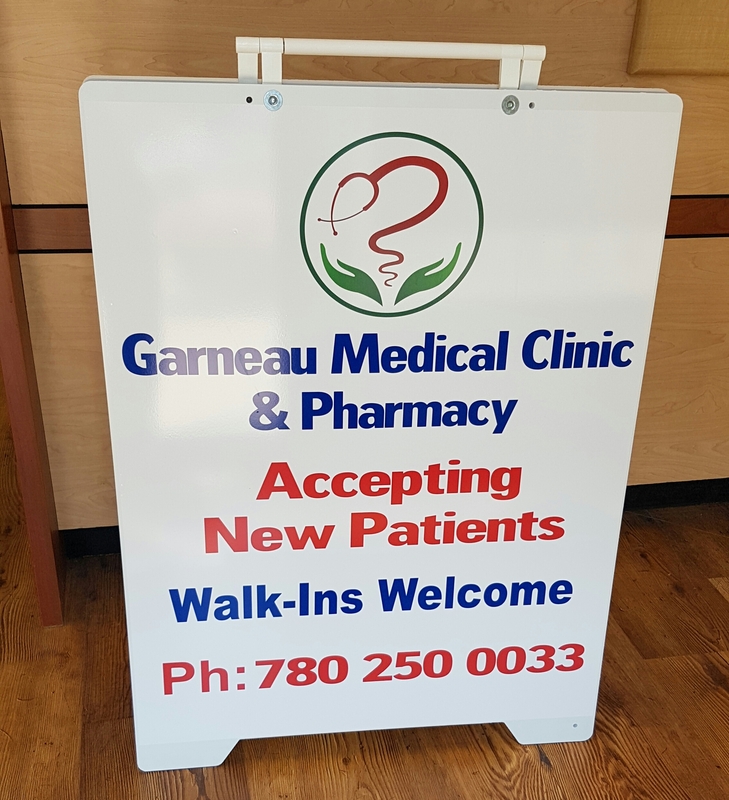 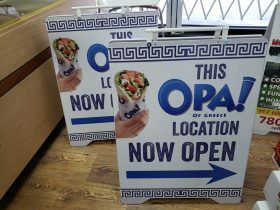 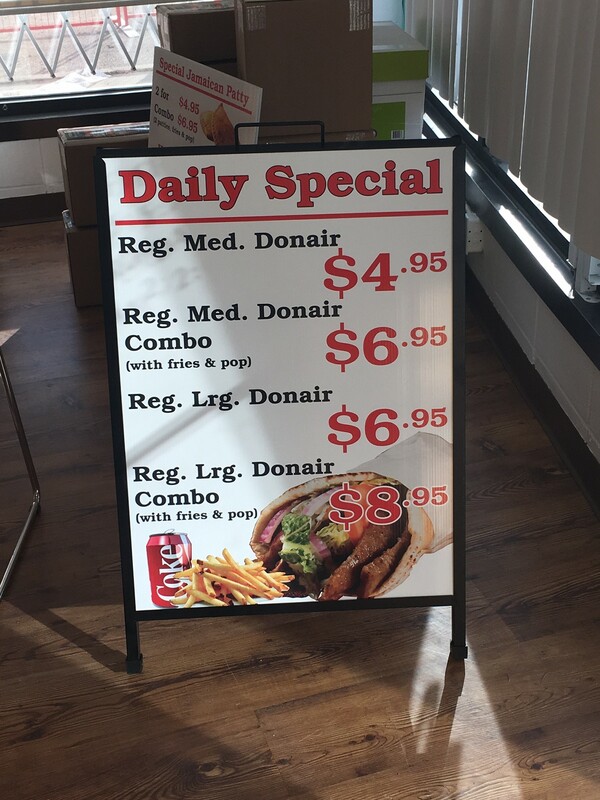 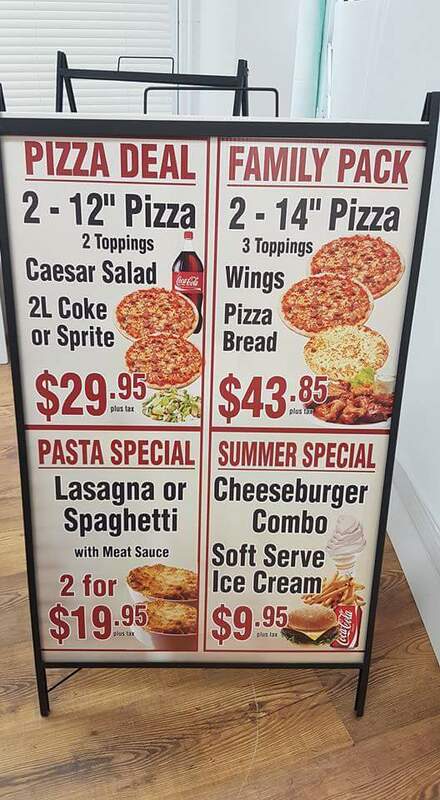 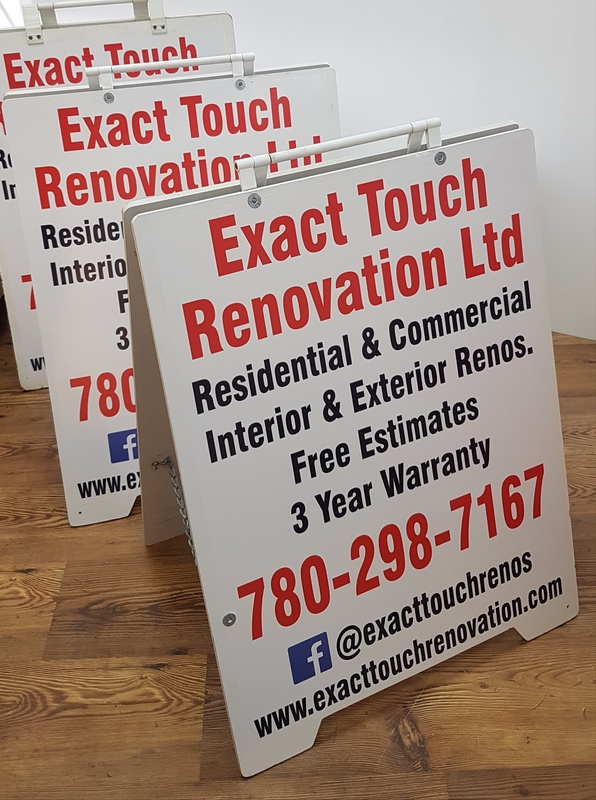 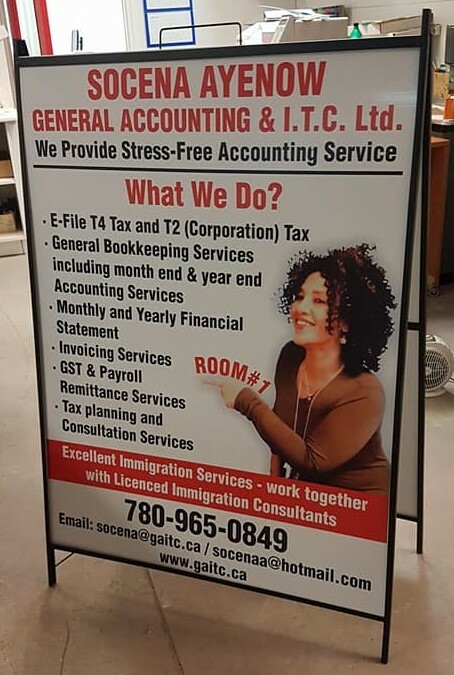 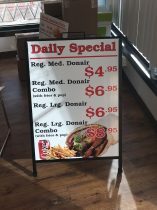 The Sandwich Board sign has two boards connected to each other by hinges, printed graphic vinyl face, on both sides of sign, making it easy to fold and lightweight to be carried. 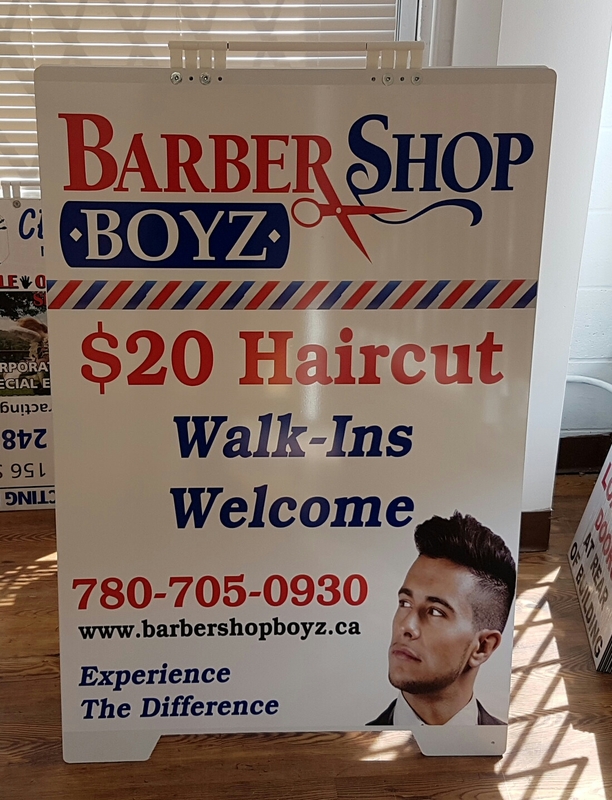 A-Frame is made from metal has two sides, with insert slots, which is used to insert printed Coroplast in both sides of the frame, giving the A-Frame a unique use of changing the marketing ads or the message in a very easy manner. 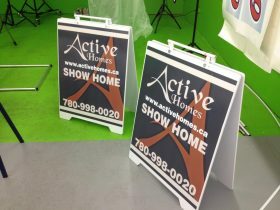 A-Frame comes in different sizes, the most common sizes are: (24” x 36”). 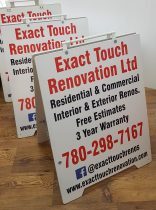 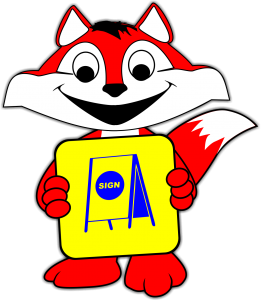 Sandwich Boards and A-Frames are used for directional or marketing message by many business and shops.